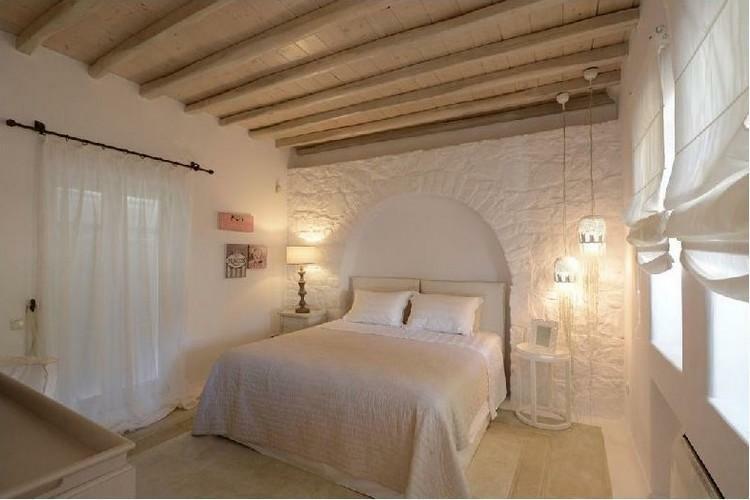 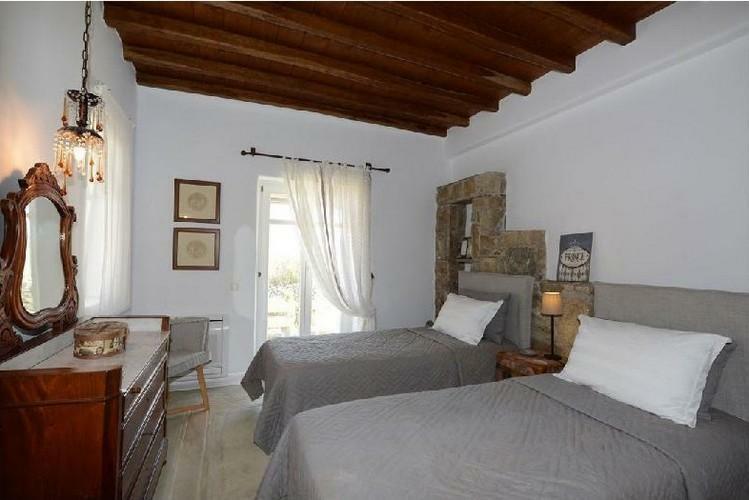 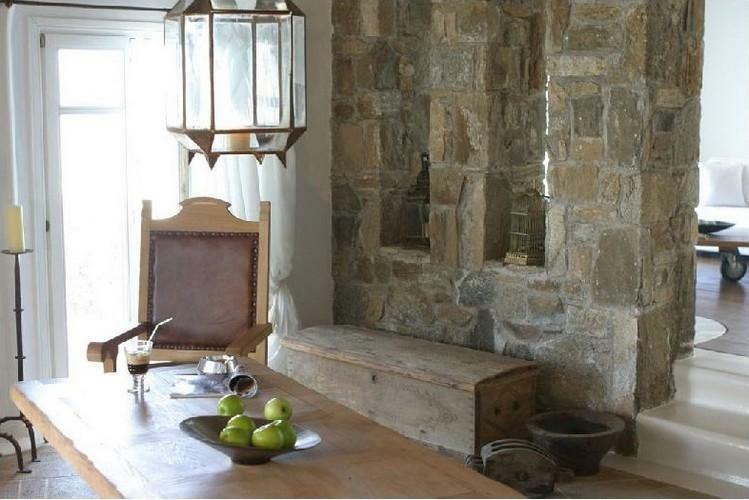 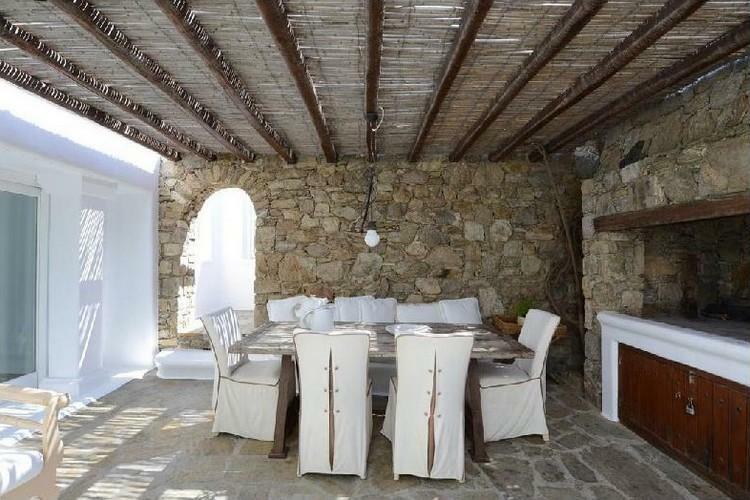 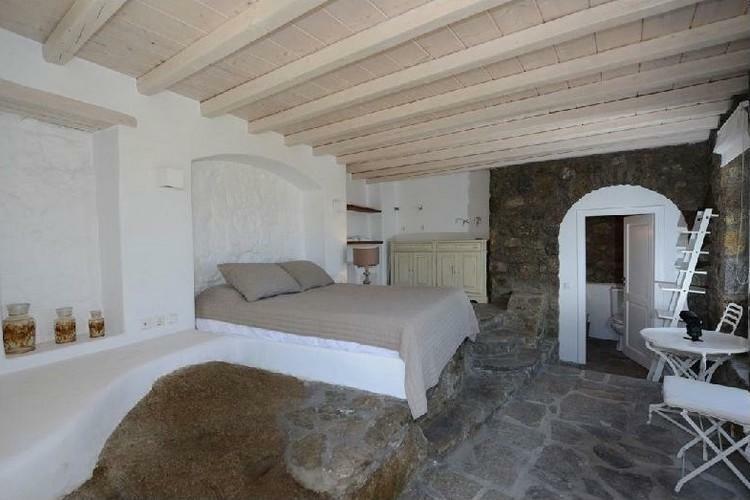 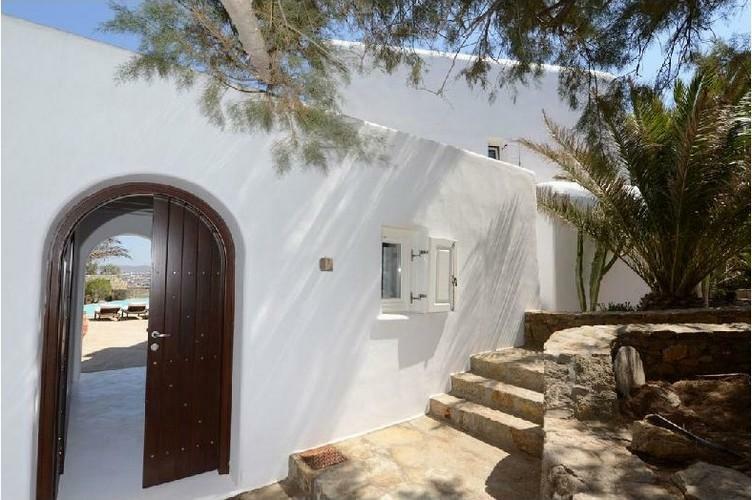 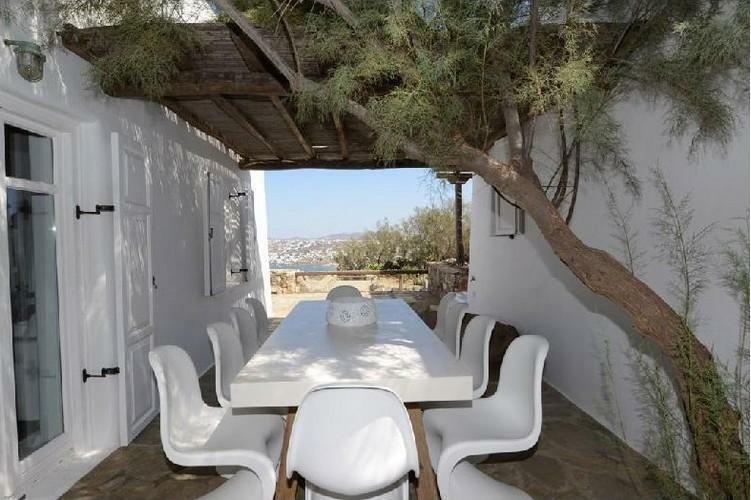 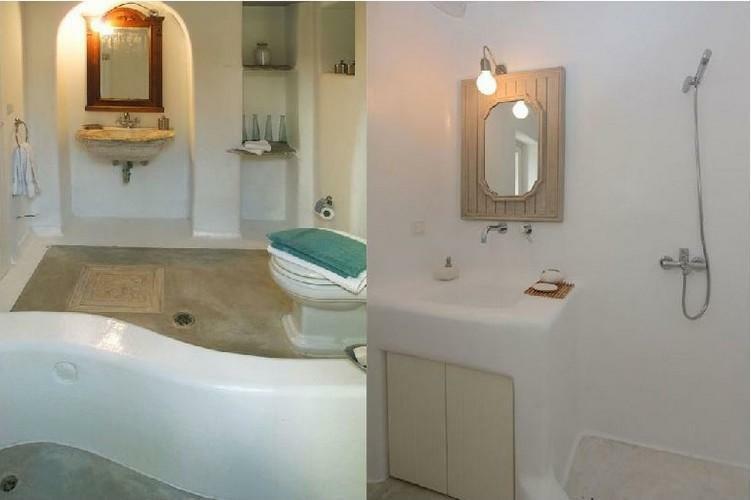 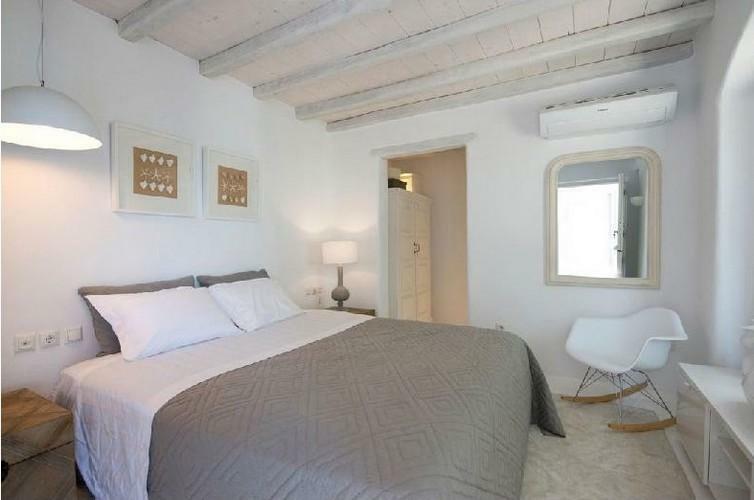 Villa Ortega is located in Ano Diakoftis area of St. John, close to Ornos Beach. 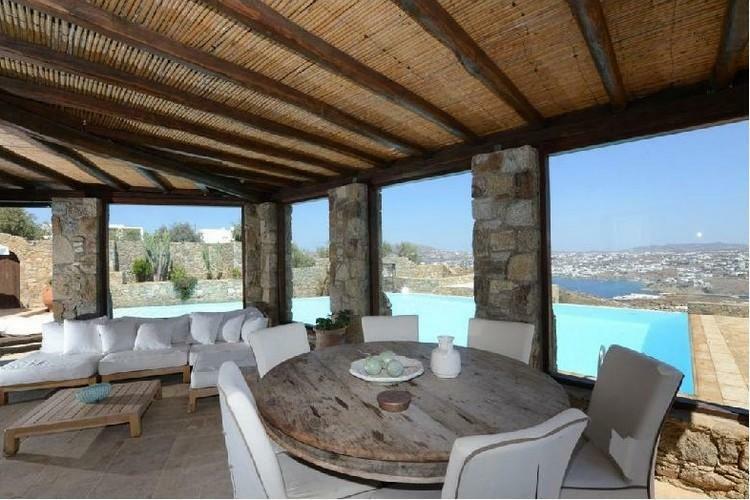 In harmony with the traditional architecture of Mykonos island and enjoying one of the most panoramic locations, Villa Ortega stands as a tribute to traditional design and appreciation of space. 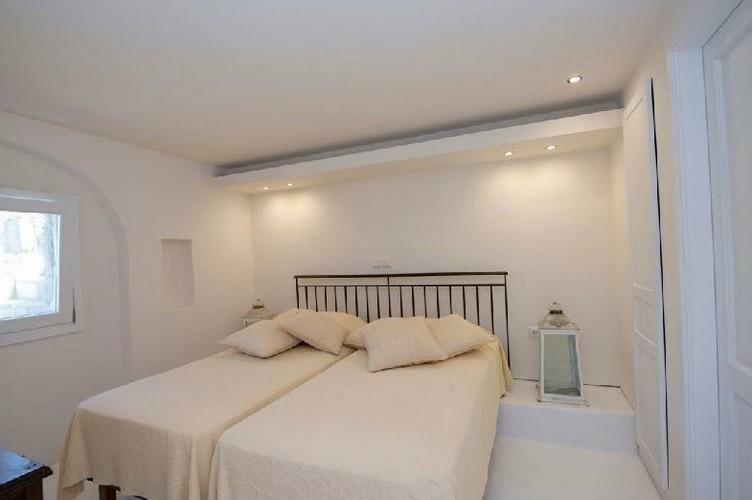 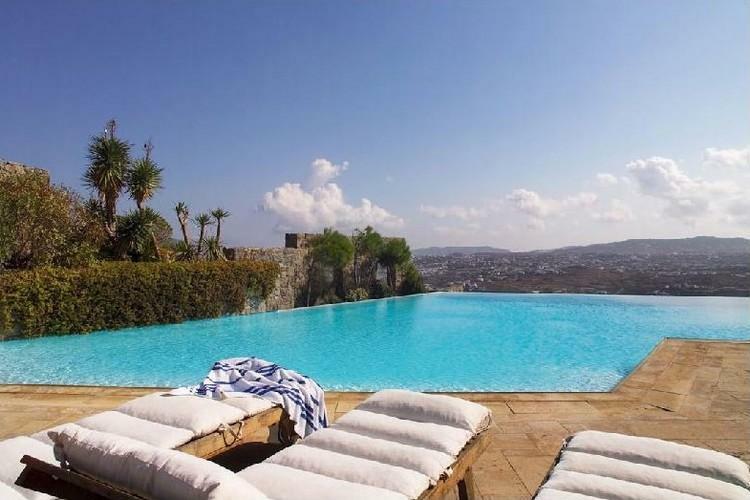 It is built on a plot of about 4,5 acres, in amphitheater location, occupying a total area of 430 sqm on two levels, comprising of an open space living room, dining room, fully equipped kitchen, 3 bedrooms master, 1 bathroom for guests and 3 studio for guests and 1 studio ideal for service staff or guests. 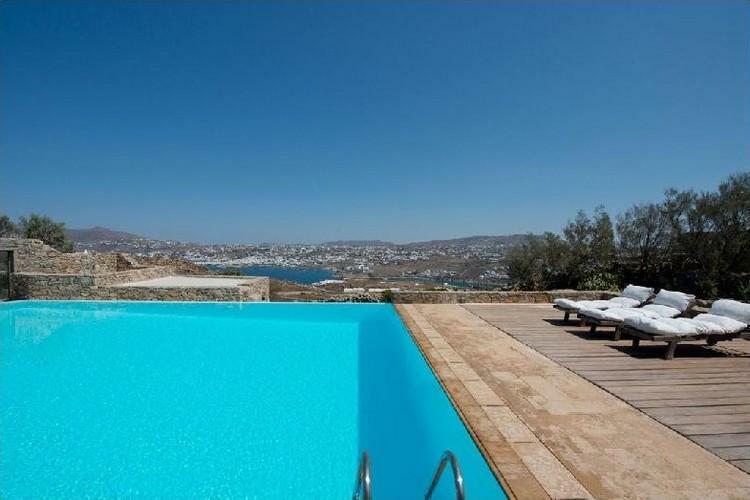 There are shaded lounge and dining areas with BBQ while the comfortable sunbathing beds around the large infinity pool, offer the perfect scenery to enjoy the day in privacy.